Daily living such as dressing, eating, transferring, sleeping comfortably or doing any task that requires adequate joint motion can be affected by contractures. Contractures are a common and debilitating problem for individuals who have suffered from neurological or orthopedic injuries. Following a stroke or brain injury, damage to the cerebral cortex and brain stem results in weakness, decreased motor control, sensation, and spasticity. These clinical findings lead to limited functional movement and learned nonuse. Through disuse, the affected joint becomes less elastic and stiff and eventually contracted. 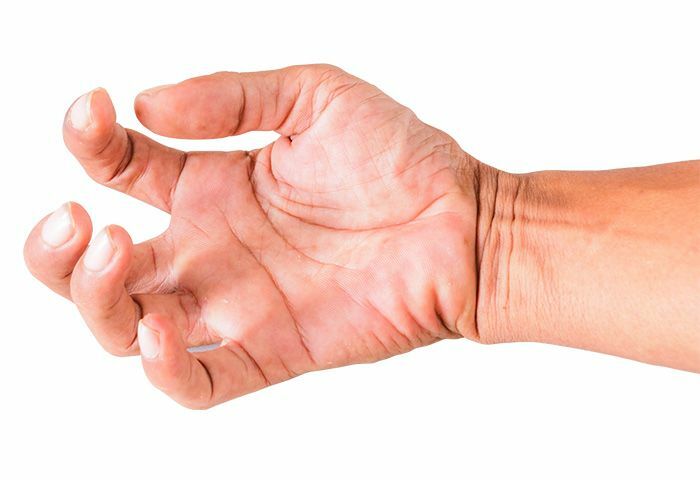 of individuals develop contractures following stroke. Shoulders and hips most commonly affected. Stroke survivors only use their affected upper limb approximately 3 hours per day. Individuals who have not suffered a neurological injury use their dominant hand for an average of 9 hours per day. Patients less than 14 days following stroke use their affected upper limb only 38 minutes out of a 9-hour day. Stiffness. How soon is now? The shortened soft tissue can lengthen over time dependent upon the type and amount of stretch (stress) that is received. Low load prolonged stretch 6-12 hours daily is preferable for contracture resolution. The more functional use of the affected limb, the better the results. Try our products risk-free for 30 days.